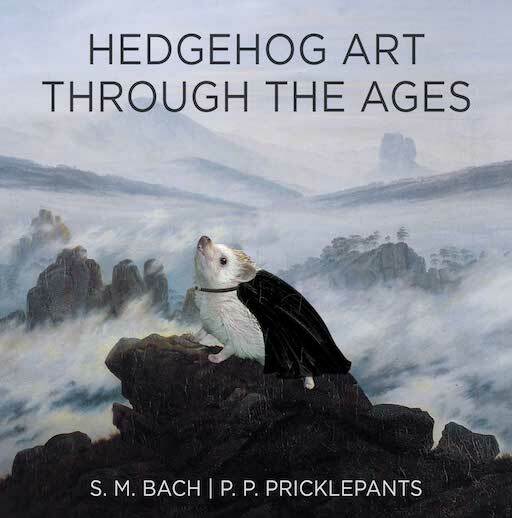 Since Her Highness has taken an interest in education, we’ve found a number of works of Hedgehog Art through the ages to share to aid the much neglected field of Hedgehog art education. 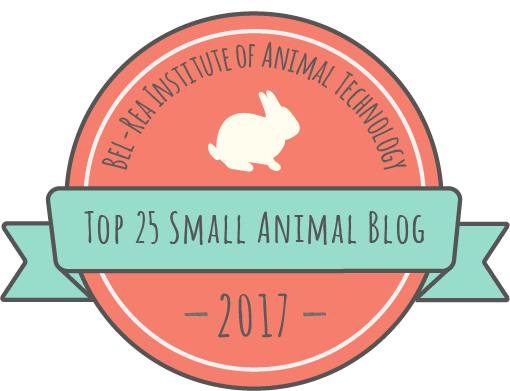 There is no story in this post per se, other than the magnificent story of hedgehog art, a story well worth telling. Edward Hopper’s Nighthogs was recently discovered in museum archives of the Art Institute of Chicago among works willed by Hopper to the museum that were lost in storage vaults. It’s very exciting to see this remarkable discovery come to light. Norman Rockwell’s love of hedgehogs is not well known. He made this painting as a cover for the Saturday Evening Post in 1958. At the time, featuring an African on the cover in the diner was a brave move by Mr. Rockwell, but unfortunately the theme was too controversial and was ultimately not accepted until it was reworked. 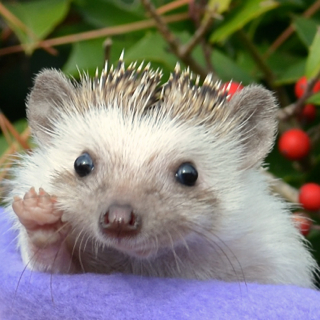 This entry was posted in Hedgehog, Humor and tagged African Pygmy Hedgehog, Art, history, humor, princess penelope, princess penelope answerkey. Bookmark the permalink. What an education I’m getting! My deepest gratitude goes to the Princess for preserving these great works of art. My favorite is Hedgehog with a a Pearl Earring, as it really captures the essence of the Princess. Thanks! It’s challenging research, but delightful. Oh, also our favorite is tied between the Michelangelo and Hedgehog with a Pearl Earring. Aesthetically Pearl Earring wins, but we giggle each time we see the Michelangelo. Thanks! This one was especially fun to make.